Mental health administrators Nicole Lawson, Christina Nicholas, and Jillian Trumbell demonstrate at the Michigan Capitol. There was a big rally at the state Capitol Wednesday to support improved mental health services and to oppose Governor Rick Snyder’s plan to overhaul how those services are paid for. The Snyder administration and publicly funded mental health agencies have been at odds over an overhaul plan. It would allow private insurance companies to manage $2.5 billion in Medicaid funds earmarked for mental health. 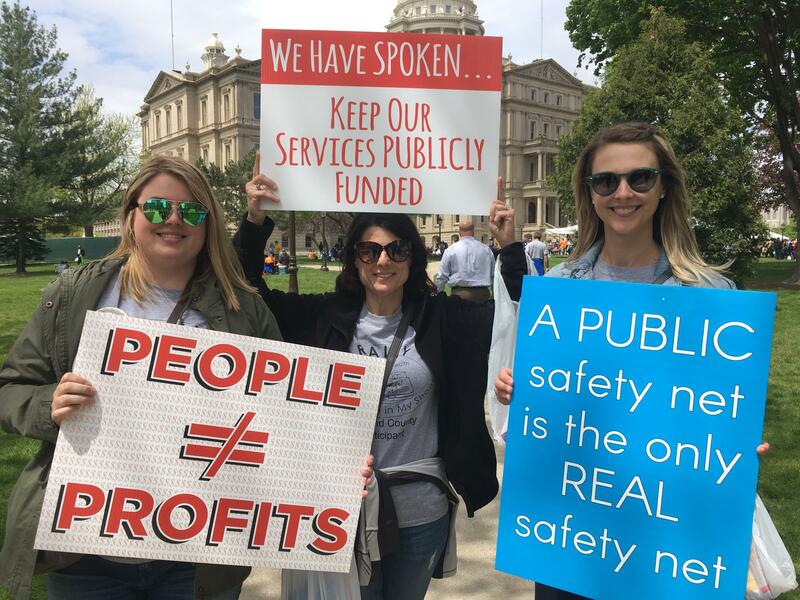 “When you hand over publicly funded services to a profit-driven organization, people hurt and people suffer, and taxpayers should be paying attention to this,” said Nicole Lawson is an Oakland County mental health services administrator. Leo Rohn is a patient who also serves on several mental health advisory boards. He’s concerned that private management of mental health funds will limit access to medications. Governor Snyder says the plan’s focus is not on controlling money, but bringing together physical health care and mental health services. He says private insurance companies could help cut management costs. Stateside's conversation with John Lindstrom, publisher of Gongwer News Service. 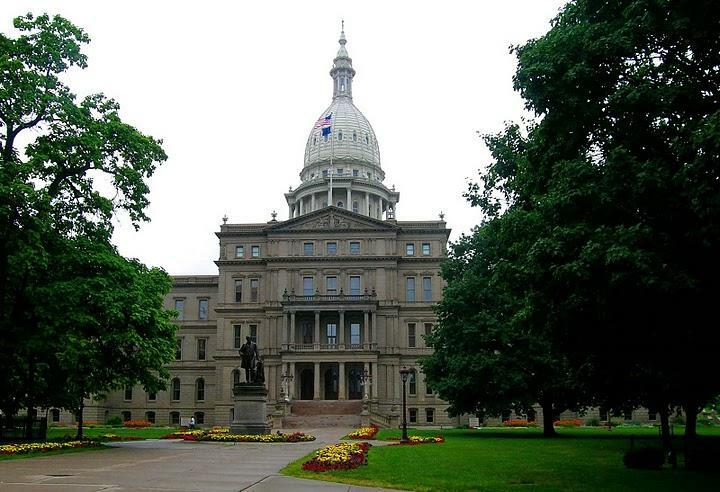 This is a big week for the future of mental health care in Michigan. 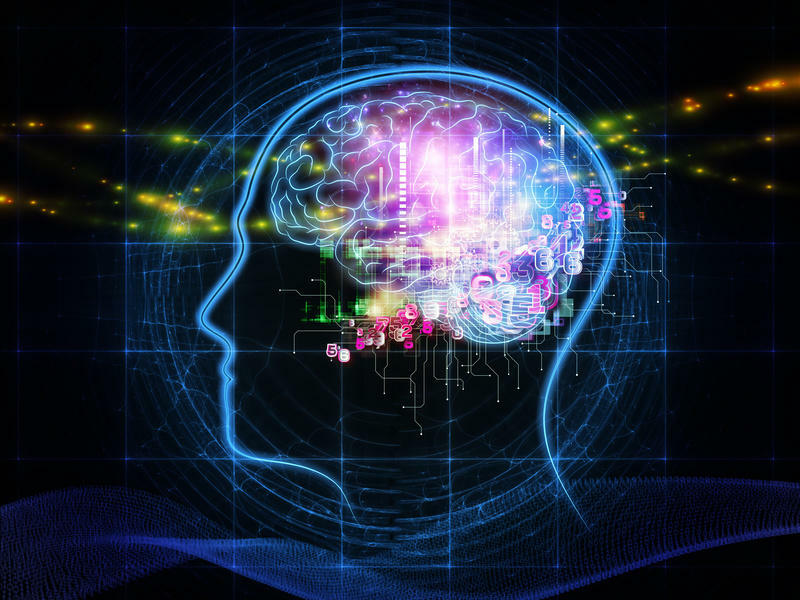 All the complexities aside, which have been covered at length on Stateside over the last year, essentially it comes down to one question: Should the mental health services remain in the control of public entities like Community Mental Health centers, or should private insurance companies take the lead?